The business information contained within all ELC International directories listed on this website is researched by Dun & Bradstreet. Any responsibility for the quality and accuracy of this data lies with Dun & Bradstreet. As a directory publisher with over 40 years experience GAP Books act as UK contract publisher and sales agent on behalf of these products. Published in a convenient one volume softback, this latest edition offers excellent value for money and will prove an essential reference source for your corporate research departments and business or public libraries. 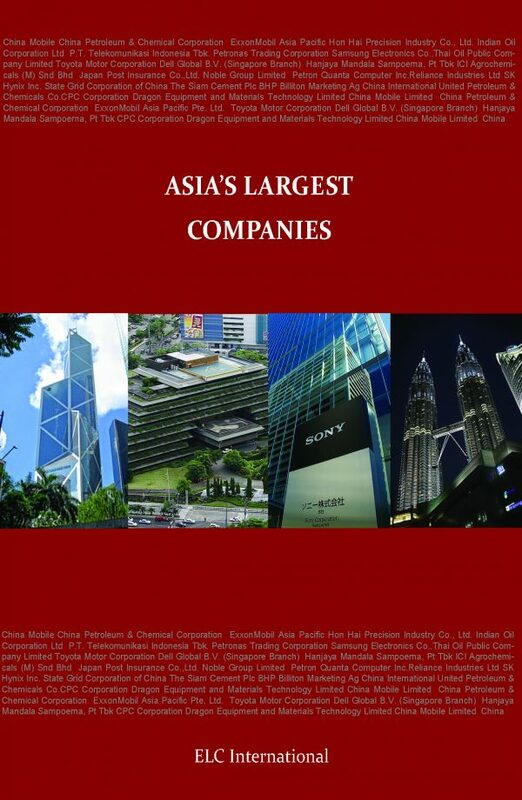 Asia’s 10,000 Largest Companies is the ideal solution for anyone who wants up-to-date financial and contact information on Asia’s most important companies in the following countries: Hong Kong, India, Japan, Malaysia, Philippines, Taiwan, Indonesia, South Korea, Singapore, Thailand and China. You will find a list of the 500 most profitable companies – and the 500 biggest money losers. There is an extensive Trade Index based on International Standard Business Codes – details of which are also included and an Alphabetical Index providing full contact details. 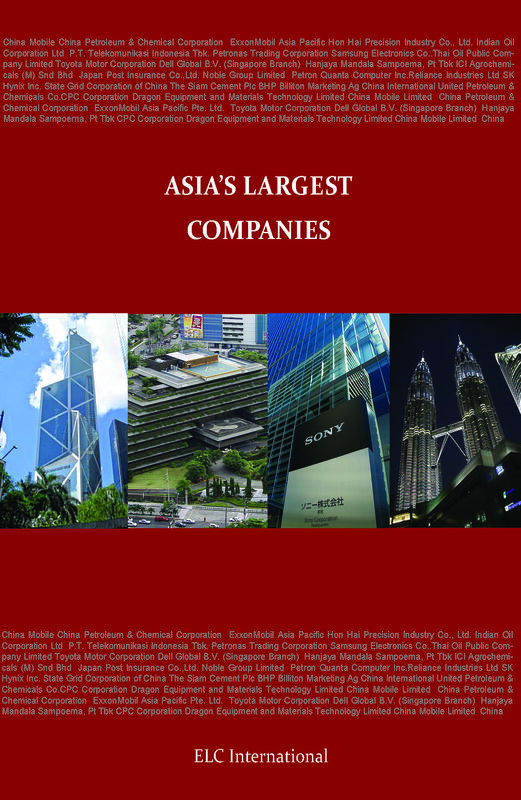 Also included are lists of the top companies in the following industry sectors: Banks; Mining, Agriculture & Construction; Manufacturing; Food & Tobacco; Chemicals & Pharmaceuticals; Wholesaling; Retailing; Transportation & Oil; Publishing; Communications; Hotels & Restaurants; Business & Personal Services; Insurance; Utilities.